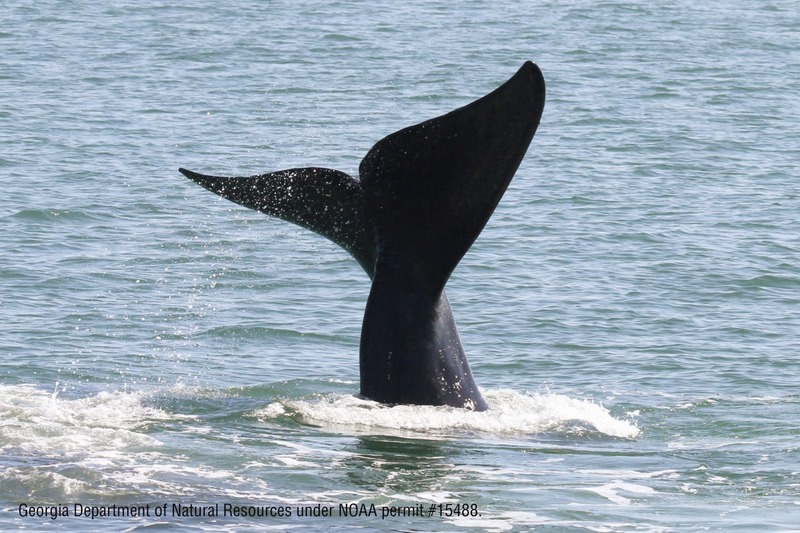 Canada’s Department of Fisheries and Oceans (DFO) announced their 2019 management measures to reduce risk to North Atlantic right whales in Canadian waters. In 2017, 17 right whales were found dead, 12 of them in a span of just three months in Atlantic Canada. Investigations into those deaths revealed the leading causes to be entanglements in fishing gear and vessel strikes. In response to these unprecedented mortalities, DFO enacted emergency measures to reduce the risk to right whales in Canadian waters, including fishery closures in key foraging habitat, mandatory speed zones for vessels, and dynamic closures in additional areas when right whales were sighted. With no observed mortalities in Canadian waters in 2018, the measures appeared to be effective for the Gulf of St. Lawrence. However, three dead right whales were found in the US, all with signs of entanglement, and one positively identified as Canadian snow crab gear. And despite the apparent initial success of Canada’s precautionary actions, they were only temporary, and subject to change. Reducing the area closed to snow crab and lobster fisheries by just over 50%, concentrating on the area where 90% of right whale sightings occurred during prime fishing season. Reducing the area where a mandatory speed restriction applies for vessels over 20m (65 feet). Transitioning parts of those areas to temporary, 15-day closures if right whales are sighted. While temporary closures still provide some level of protection for the whales moving in and out of those “hot spot” areas, the sightings to trigger those closures will require continued monitoring and surveys, and it is unclear what DFO’s plans are for monitoring in 2019. Last year, DFO and US partners conducted extensive aerial surveys, collecting much-needed data on the whales’ use of the Gulf of St. Lawrence. But more than one year of data is needed to understand how the whales use the area, and if their pattern changes between years. 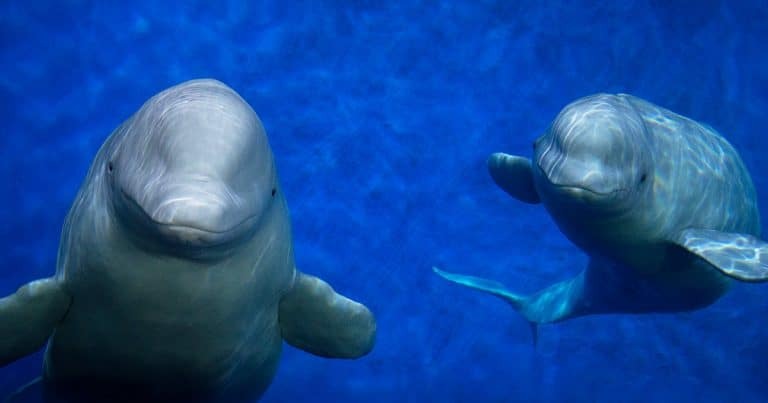 Some of the good news from the announcement is the mandatory speed restriction, an earlier opening of the snow crab fishery, and continued support for testing of fishing gear without vertical buoy lines, which reduces the amount of rope in the water and the chances of a whale becoming entangled. 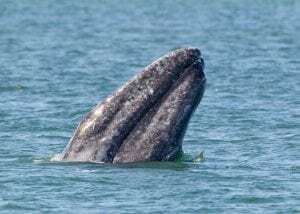 In other good news, the fifth right whale calf of the season was spotted off the coast of Florida this week. Entanglement and ship strikes throughout their range remain the biggest threat to right whales. While Canada enacted emergency measures last year, the US has not introduced new conservation measures since 2014, despite new information about the declining population and no new calves seen last year.